Rio Salado College | RioNews: Celebrate Your Graduation with MCCCD Pride! Celebrate Your Graduation with MCCCD Pride! All Maricopa Community College graduates, their friends and families, and all employees are invited to attend any of the Convocation ceremonies. What Are Cultural Convocations? 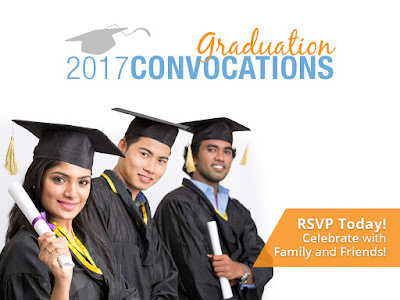 Maricopa has a proud tradition of offering students the opportunity to celebrate graduation through culturally focused Convocations. These smaller, more intimate events are cultural celebrations that affirm our students and reach out to families and friends in a meaningful way.